“The Luna” Curvy Modern Leather Bed – CLEARANCE! 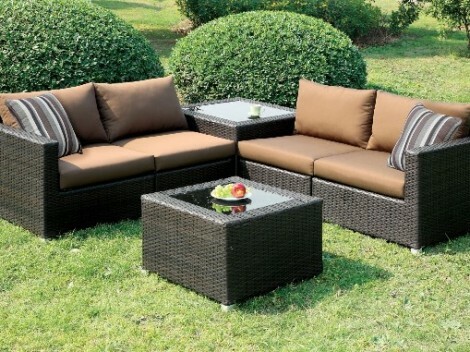 “The Marina” Brown Outdoor Sofa Set – CLEARANCE! “The Savina” Rounded Platform Bed with LED Lights – LOW INVENTORY! 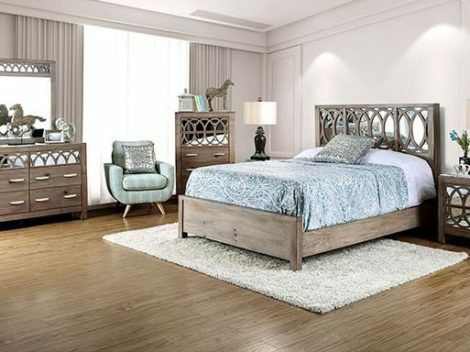 “The Comfort Time” Aged Wood Bed – CLOSEOUT!